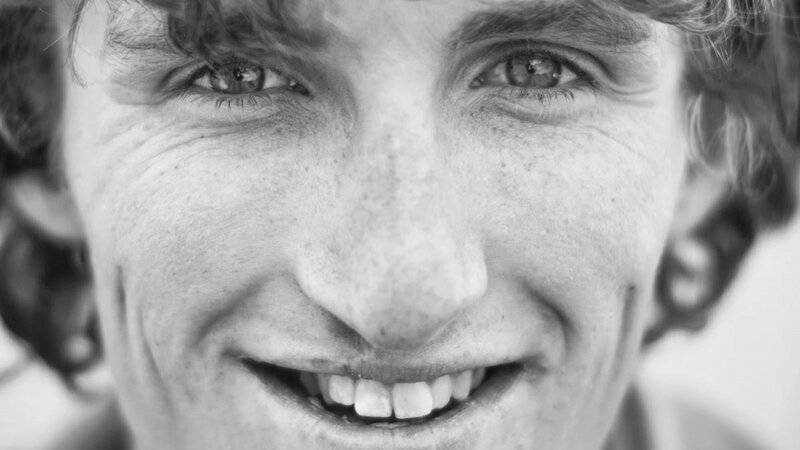 Hayden Kennedy was one of the strongest contemporary mountaineers but, to be honest, examining what he did in his very few years of mountaineering, I would say one of the greatest ever. Of course, it was one for which ethics was everything. Attacked in a very violent way by many Italians when he opened the way of the Compressor (because it was of Masters, basically.If it had been a German or an American, no one would have said anything …), with some phrases we say a bit ‘a posteriori , unexpected (youngsters without level and value who just want to advertise themselves … well, the brightest in emphasizing this or have never done 1/100 of what they then did the two boys on mountains very difficult, or have beautifully used ropes were and similar styles in places where the two boys would not even put them in the trunk … but so it is), Kennedy has made climbs that define exaggerated is not a little. But his is above all a love story. Colin Haley tells us that in his mails he had put second place lists of goals and “targets” to talk, first and foremost, about his story, his love for his partner, his being lost in his history. In recent years, thanks to the stratospheric level of high-level alpinism, really too much primers have died. And you can not even imagine how many sleepless nights you have spent during some of my boys’ expeditions. High level alpinism today is technically and logistically almost incomprehensible, especially if you look at the times. Rise times on which one seldom dwells, and who say one thing: the best of today go on weighing the gram, with a speed of an order of magnitude higher than that of an excellent alpinist, and with a mastery that really it leaves you open-mouthed. 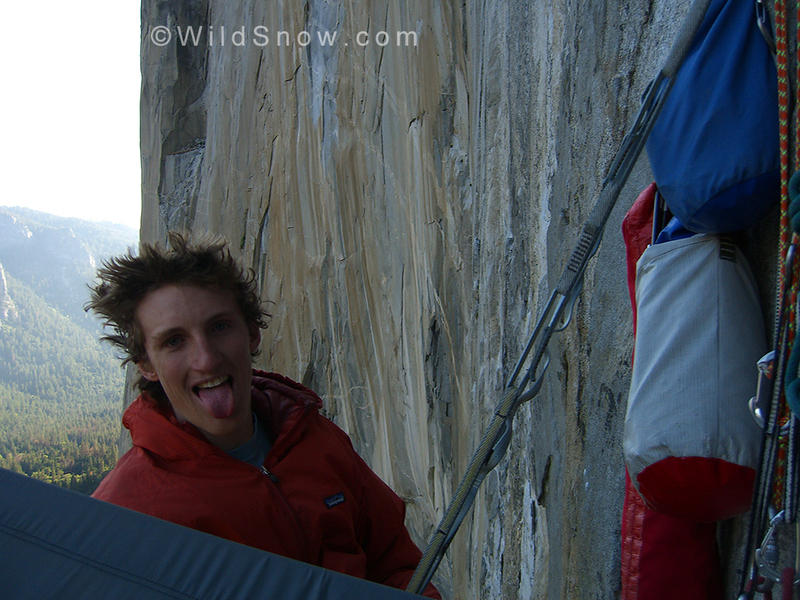 Kennedy was a good rock mountaineer and an absurd interpreter of mixed and ice. And yet his decision silences me a lot, much more than what already left me breathless the disappearance of Dean, that I knew, of Ueli, that I knew and with whom I had a correspondence now so precious (you know, when one repeats your own away, he becomes a family …), of Lafaille and Humar, which I simply admired. Hayden has gone instead in the way he left me an idol, David Foster Wallace, but not because of depression, but because humanly, and incredibly, in love. And his face … My God, how beautiful it is, in the photographs that circulate. A face so enthusiastic, clean, bright with life. I have known mountaineers also a bit ‘arrogant (usually, they are not strong, but … have made him believe …), and I who are a bit’ a fan of physiognomy I can not help but notice the difference between the faces of these false gurus with that of Hayden. How much he would have given us, this boy. But I’m not talking about companies, those he had already done, enough to be alpinistically immortal. No, I’m talking about humanity. This boy was purity, and could not stand impurities. The death of his love was as impure as those nails of pressure. He took those, he took off. A dramatic coherence and God knows how much I wanted to be one of the many close to him to stop him. Listening to him talking, this guy, I would have been fantastic. We have lost a unique person. “I understood something very painful. Ephemeris are not just memorable tops or crucial wall gestures. Transponders are also friends and members of the consortium “. Back home after not being able to save his love, he left a note with all the details to recover his beloved, not wanting to remain buried. Rescuers found the shovel stuck in the snow, indicating the point. Hi Hayden, every man’s death diminishes, wrote Hemingway, but some decrease more, and even grow. Note: a few months ago, Chester Bennington, a superb vocal talent leader of Linkin Park, took his life at the age of 41, on the birthday of Chris Cornell (one of the greatest singers of all time), his great friend to whom he had dedicated an open letter, which had committed suicide by depression a few weeks before. Famous and idolized all over the world, real living legends, they were bound by a friendship that was beyond the strongest friendship I ever met. In fact, it was love. And I see the same thing and I wanted to write it.